My friends had told me about the show, but as one says where I come from, "Better see it once than hear about it one hundred times." So I came! Very warm and friendly atmosphere, and personalised approach provided by the organisers in respect to every visitor’s expectations. An excellent show that attracts many visitors and for us it’s the best of all agricultural shows as it is profitable providing us with excellent sales opportunities. It’s also a convivial show whose organisers are very professional, and the atmosphere is is very cordial. 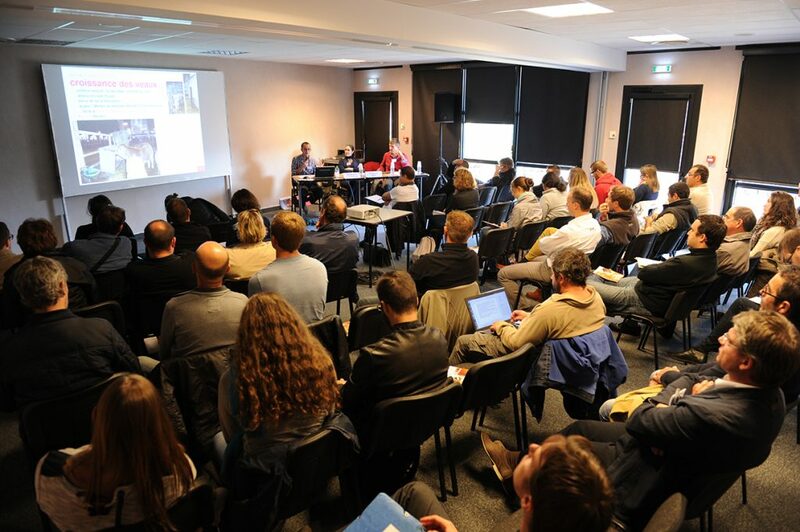 The Sommet is a very important forum for livestock farmers. 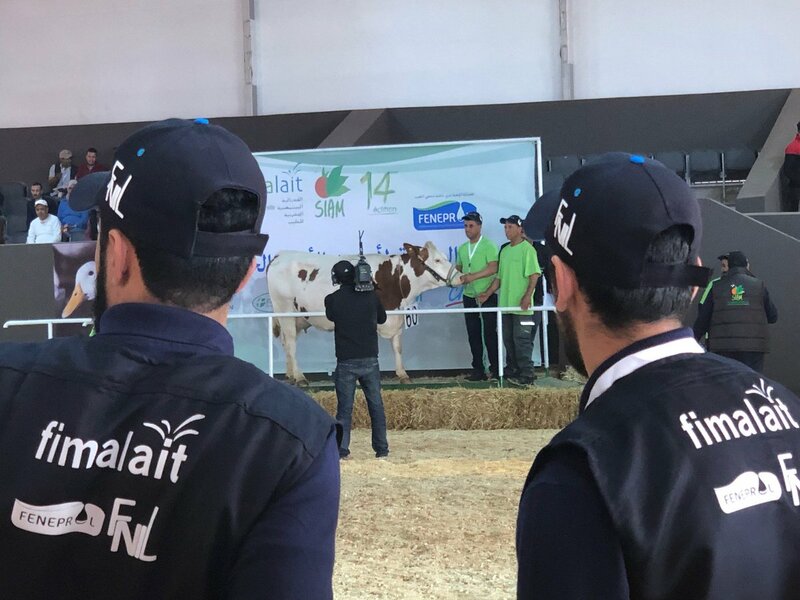 It also allows the visitor to meet the exhibitors on site and to visit many livestock farms during the show which is an effective way of allowing the visitor to easily understand the work methods of French farmers. 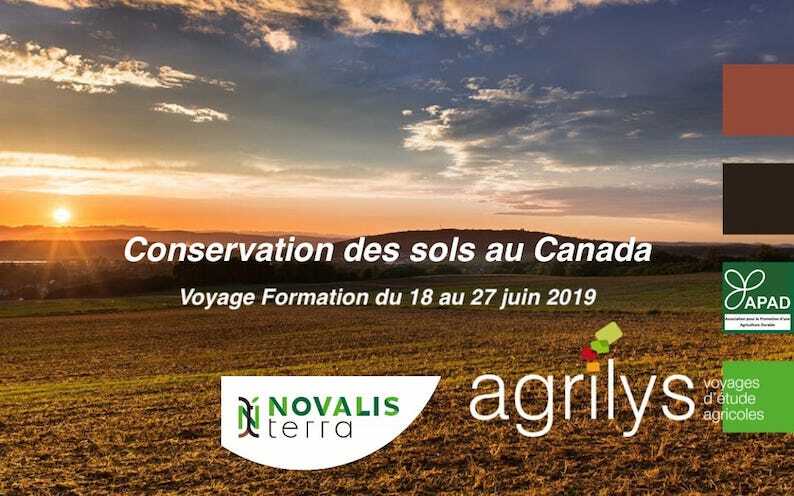 The chance to get first-hand experience of how new technologies can drive beef breed development was the main reason I came here to the SOMMET. For a vet like me, it was great to meet the producers and see the environment that French breeds are raised in. 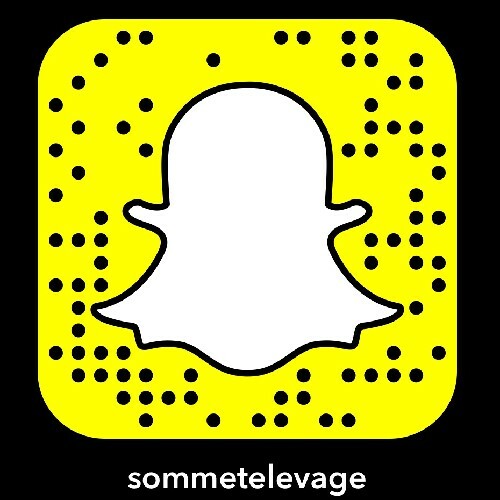 We have attended every SOMMET DE L’ELEVAGE for more than 20 years now—it’s simply unmissable. The atmosphere, the impeccable organization, and spiralling attendance figures are all proof that the show continues to climb. 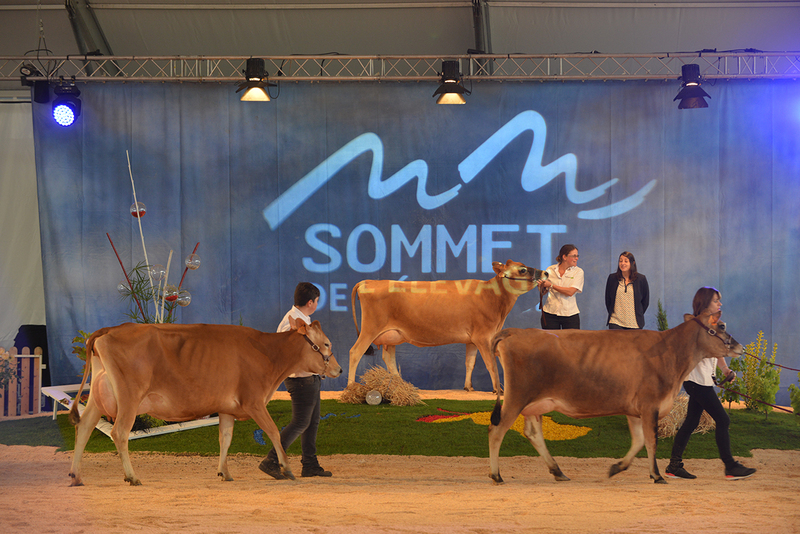 For us, the SOMMET DE L’ELEVAGE is the best trade show in France. It’s the best value for money - the show that brings in the most leads and the most contracts. The map location, at the heartland of the world’s biggest cattle breeds, is also a key success factor. 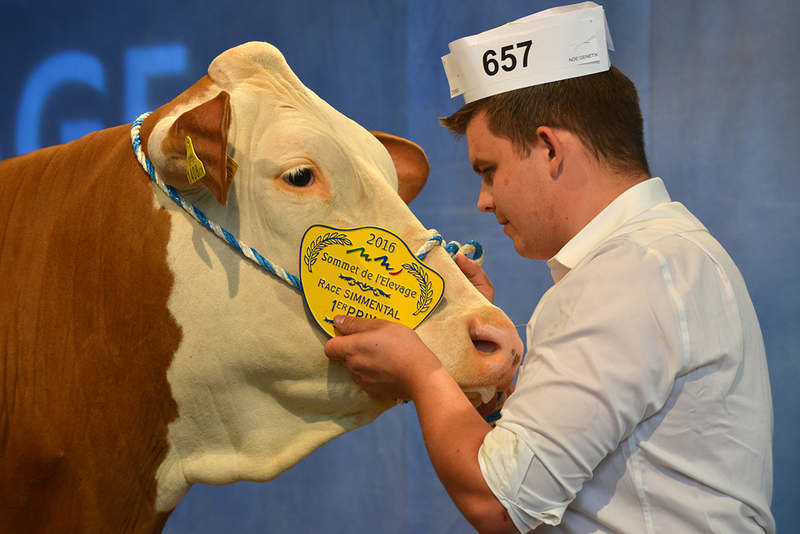 I think the SOMMET’S big assets are undoubtedly the quality of the livestock and machinery on offer and the sheer number of breed competitions on show - that and the fact that the whole event is infused with this warm and friendly community atmosphere! Our team remains attentive to your requests. Do not hesitate to contact us.